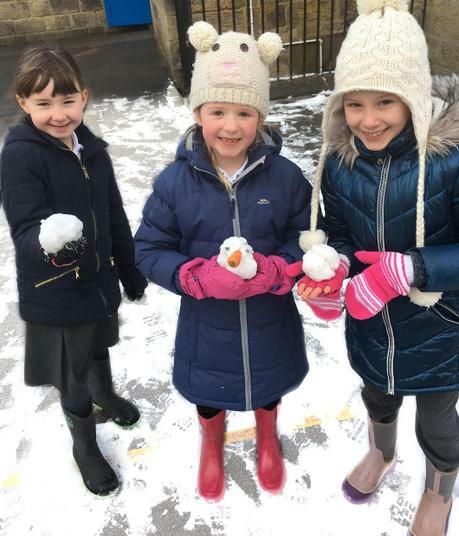 School and Nursery were open as usual on Friday 1st February in the snowy weather. Parents were advised to travel carefully in to school. 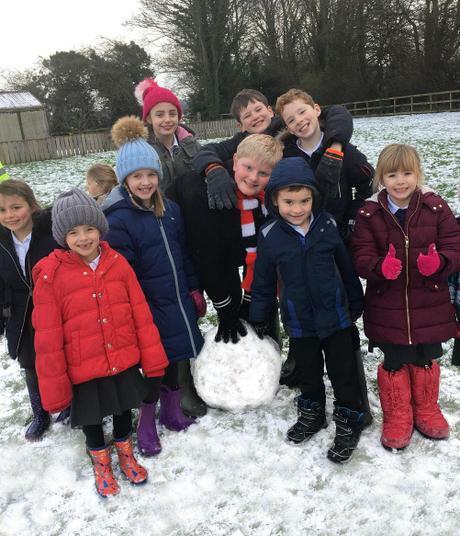 The children made the most of their morning playtime to enjoy the snow. It's amazing how many snowballs and mini-snowmen they can make in 15 minutes!